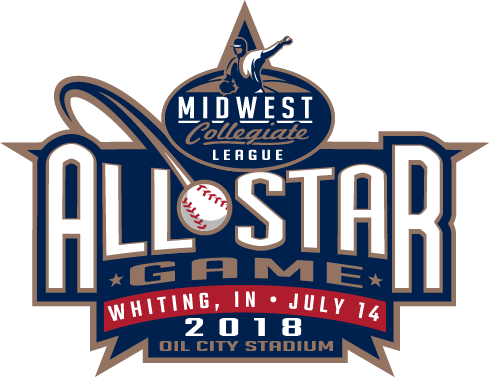 Logan joins the Northwest Indiana Oilmen the summer following is sophomore year at Indiana University. In Bloomington, the Valparaiso High School graduate is majoring in Sports Media with a concentration in Sports Management and Marketing. Logan's biggest accomplishment in his collegiate career is making the Dean's List this past spring with a 3.8 GPA. During his time at IU, he has been a member of IU Run Club and Sports Marketing Alliance, while also volunteering at local races and with the Big Ten Football Championship. When at Valparaiso High School, Logan was a National Honors Society Member, and two year captain on both the track and cross country teams. He owns the second-fastest time in school history in the 4x400 meter relay, and a 4x800 relay time that places Top 10 in school history. Logan looks forward to the hands on experience he will get this summer with the Oilmen, and gaining the knowledge he needs to be successful in the marketing field in the future. He is eager for all the people he will meet, and connect with this summer through the Oilmen.